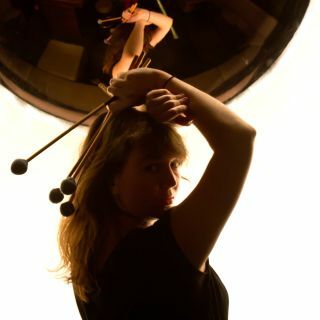 Anna Morley is an Australian multi-instrumentalist and composer based in Berlin. Her music has been described as "an eclectic fusion of electro-acoustic vibes with ambient overtones, woven together by fresh minimal grooves". Anna performs in various live formats including solo, duo or ensemble.